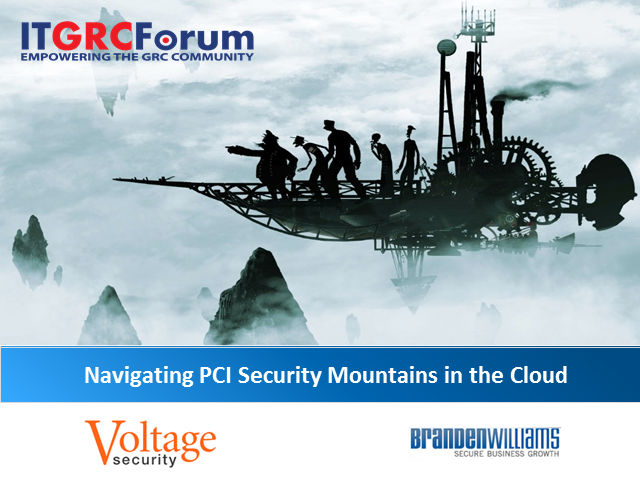 Organizations outsourcing card data to the cloud face significant security risks. As soon as an organization adds other players to the offsite card-management mix, ensuring compliance with the PCI Data Security Standard becomes increasingly challenging. Cloud users and cloud service providers need to understand what their roles and responsibilities are when it comes to protecting this data. Storing, processing and transmitting cardholder data in the cloud brings the cloud environment into scope for PCI-DSS.